Thierry is a MA Student at the University of Bayreuth and writes his thesis about oral forms in African novels with a focus on Francophone Africa. He has served as the Public Relations Officer for the last two conferences „BAYMAU 16“ and „17“ and is a member of MAU since its inception in 2015. As the president of the MAU Bayreuth e.V., his vision is to create and strengthen ties between MAU Bayreuth e.V. and other institutions, companies or associations. He is an amateur lyrical singer and a lover of volunteerism. Cecile is the Vice President of MAU Bayreuth e.V. 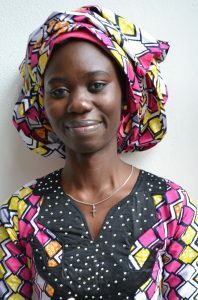 She studies African culture and society at the university of Bayreuth. She believes in human kindness and in a united Africa. Zra is enrolled in MA SprInK (Language-Interaction-Culture) at the University of Bayreuth. He is interested in intercultural communication and journeys. 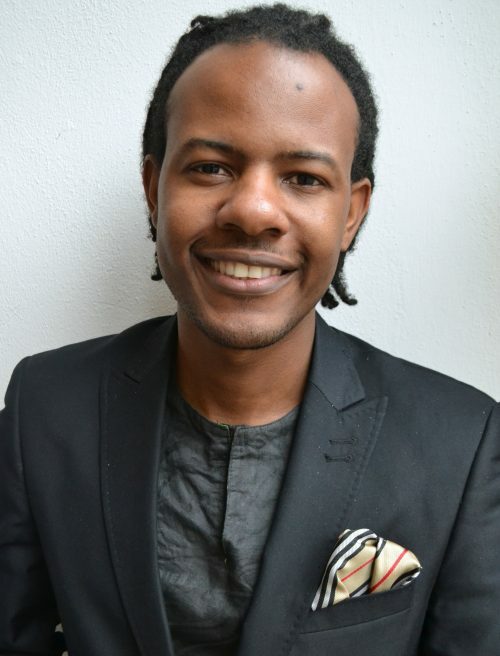 Further, he has an extensive experience in volunteering work in grassroots communities in Cameroon. Besides, he has worked as a German teacher in secondary schools and as a tourist guide in Cameroon for several years. 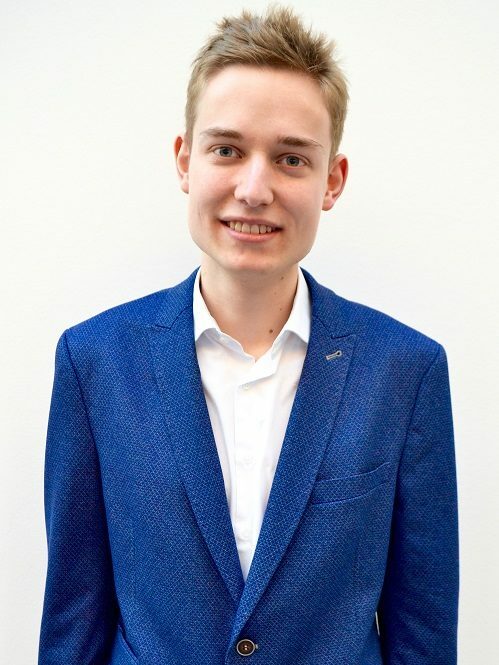 He is the first Secretary of MAU Bayreuth e.V..
Johanna is studying Philosophy & Economics at the University of Bayreuth. She is a current member of MAU and was elected as the 2nd Secretary. She travelled with Paula to Tanzania and Ruanda in 2017 which became one of the most memorable journeys of her life. 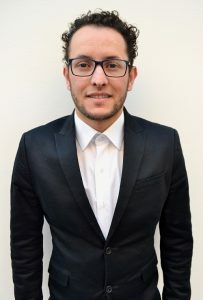 Aziz wrote his MA thesis in „Sprache-Interaktion-Kultur ” (for non-Germans: Languages-Interaction-Culture) an is our Maroccan treasurer of MAU Bayreuth e.V. since its foundation in 2015. He is a very polite and nice Person, but can also be very serious, when it comes to business matters. Paula is currently doing her Bachelor´s degree in Philosophy & Economics. She was a delegate of the BAYMAU17 conference, is currently the Head of Department of Education for the association, and is also the chairperson of the Secretariat for the BAYMAU18 Conference. 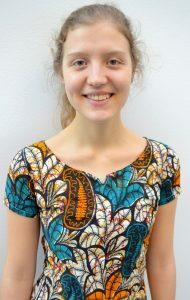 She travelled with Johanna to Tanzania and Ruanda in 2017 which became one of the most memorable journeys of her life. 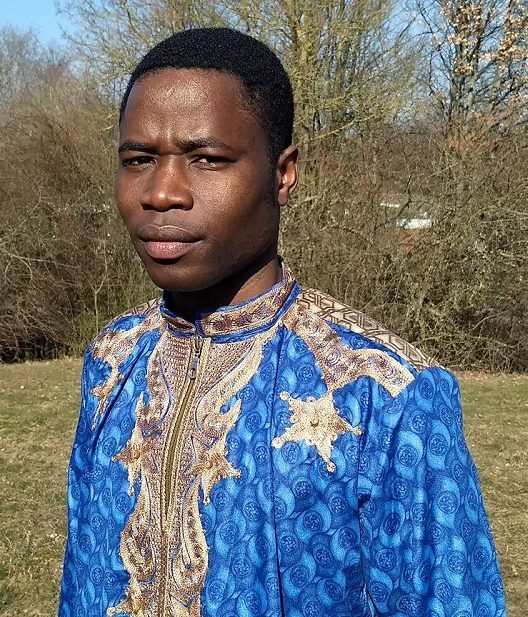 Marzouk is a beninese student who is currently doing his Master’s degree in Language-Interaction-Culture. He joined MAU Bayreuth this year and is the Head of Department of Culture. MAU Bayreuth benefits from his intercultural experience and studies. Jan studies “Media Science and Practice” in Bayreuth and takes care of this website. He has a big passion for music, especially for African music. That’s why he is an active member of the Swahili Choir in Bayreuth, one of the first African related Student choirs in Germany.